Support our efforts to keep Y programs open to all. Make a direct donation to your location/program below or make a general donation to the YMCA of Orange County here. that our generous donors made in 2018.
to the communities we serve. 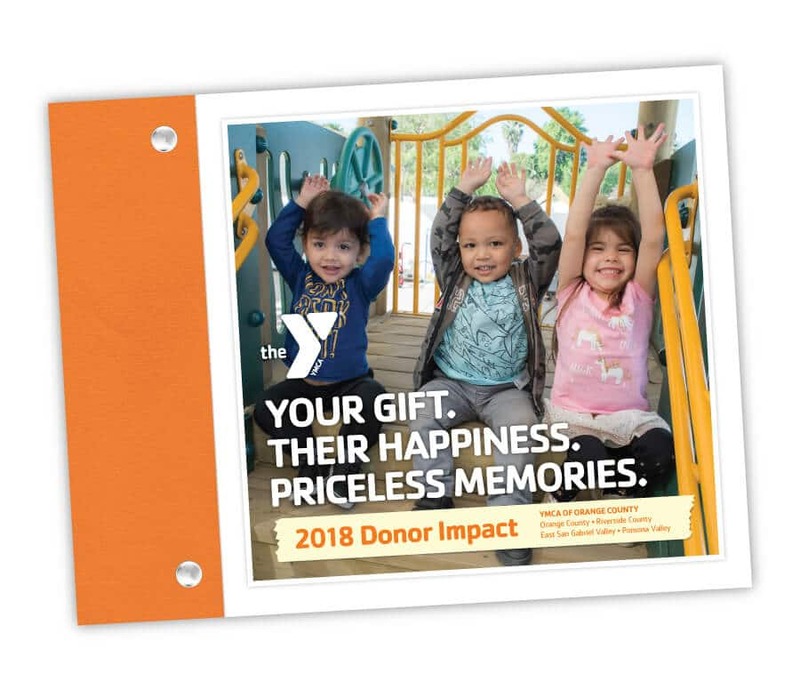 Click below to view the 2018 Donor Impact Book. 100% of funds collected through this campaign support our Financial Assistance program and free programming for those who need it most. Click here for more information on supporting our Annual Campaign and ways to give.